One of the most common requests we get here at Knights Plumbing & Drain is for showers and tubs in Modesto. Homeowners who would like to update and upgrade their home, as well as increase the property value, can do so by starting in the bathroom. It could even be that you need to take care of this in order to help prevent problems like leaks and rust. For the best in bathroom remodeling, let us take care of the tub or shower in your home. No matter how visually appealing the tub or shower you choose is, it is only as good and useful as the initial installation that goes into it. 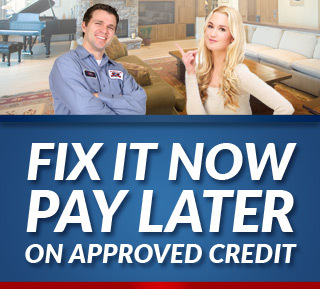 You have to make sure the installation is handled properly or else you will never get the service you need from it and will only have problems, problems that can be quite costly. So let our experts take care of this work for you so that you can rest assured it is taken care of correctly, right from the start. Imagine all of the styles you can choose from for your home. Whether your main interest in stunning good looks or whether you want to make your home more eco-friendly and cost-effective with an energy-efficient option, we can help you take care of this. Let us work with you in order to help you understand the options that you have available and offer suggestions so that you make the best choice possible. There are plenty of reasons homeowners decide to move forward with a home renovating project. The final look that you choose can be as elaborate or as simplistic as you would like. You might even be making the transformation of your home into an aging in place location and need a tub or shower that is better suited for someone with limited mobility. Whatever the case may be, you can rely on us to get the job done. You simply cannot have the home of your dreams without taking care of the bathroom, which includes updating and upgrading your shower or tub. Not to mention, you can’t save money on your monthly water bill with an older model that leaks water or otherwise wastes this precious resource. So give us a call today and let’s get started. When it comes to your need for Modesto showers and tubs, give our pros a call. 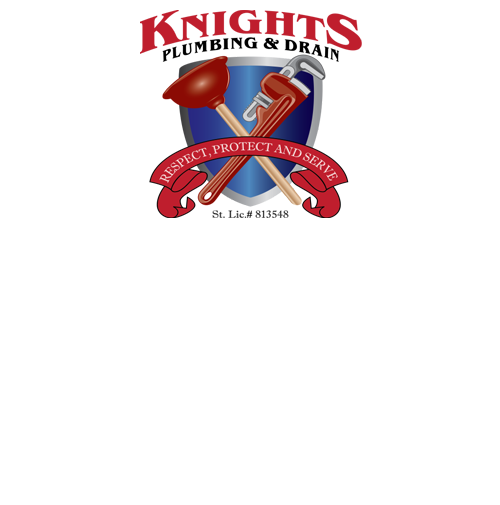 The Modesto plumber, Knights Plumbing & Drain team can take care of all of your service needs. Don’t delay, give us a call today and begin looking at options for your bathroom remodeling. If you are looking for an expert Modesto Plumber for Showers & Tubs then please call the professionals at Knights Plumbing and Drain or complete our online request form.